TripAdvisor has become a premiere destination for those looking to see photos, reviews and impressions of area businesses from the locals who live there and travelers passing through. 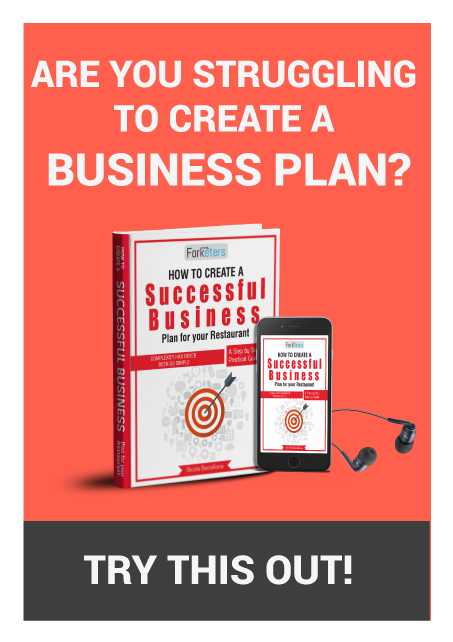 Nearly all F&B vendors and owners have a small corner of the site, and if you do not have your restaurant listed, you really are missing out on a sound opportunity to reach new customers. 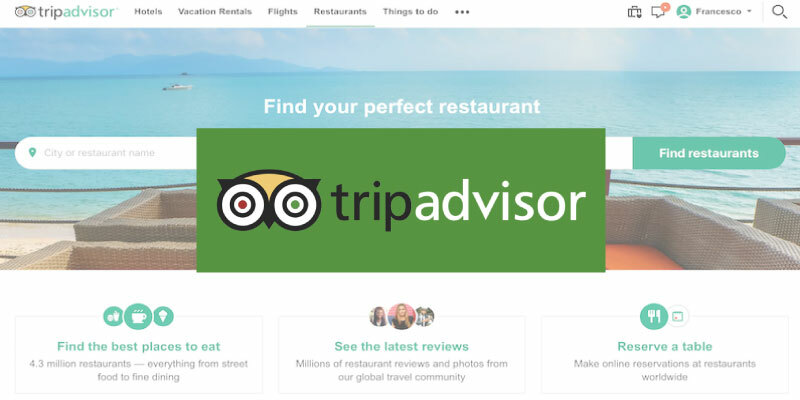 If you know someone who already has their business listed on the site, or you already do, then you likely know about how TripAdvisor can make your eatery noticed more regularly. If you don’t believe me, try typing in a local business in Google’s search engine. Within the top results you will see their TripAdvisor page and credentials pop up. This is a voice for travelers and a reference guide to anyone passing through your area about what they can expect. It has annual visitors to the site measured in the billions, and reviews and ratings grow year to year by nearly 50 percent. Think about your own nature to read other opinions before trying a new product or business. TripAdvisor suggests that over half the users they have around the globe will not book a hotel without reading reviews first. 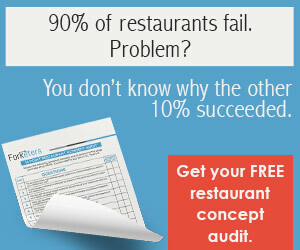 They also suggest that nearly 80 percent of users read 6-12 reviews before they make a decision on a restaurant to try. 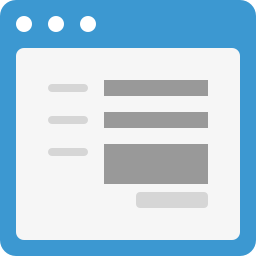 So, now that you can appreciate how this site and service can help you to generate new business, let’s look at how to get your restaurant listed quickly. Adding your restaurant is very simple. Fill out the form with all of your pertinent details. Once an editor has reviewed the content, your business will be listed (Usually within 5 days). 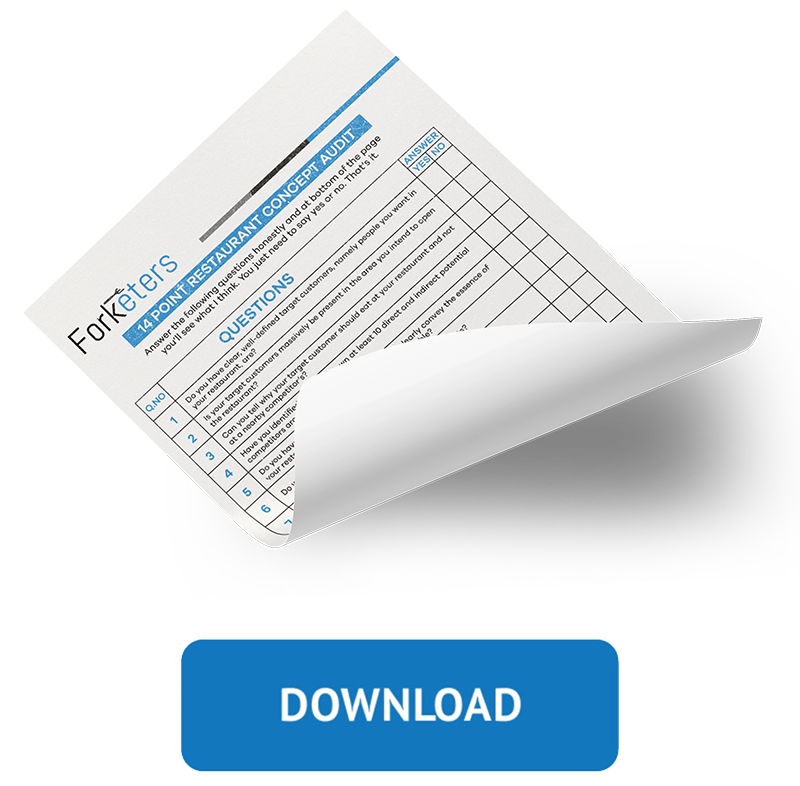 Take your time when you are filling out this form for both a comprehensive look at your business and that the information is as accurate as possible. Remember that this is going to be the first impression that you are going to make with a lot of potential new customers. In the description field, you want to appeal to the reader. Talk about the strengths of the restaurant such as the kind of love and care that you put into it on a daily basis, the family management and ownership of the restaurant, the authenticity of your cuisine, or the things that you know appeal to the average eater. When you are adding information, remember that honesty is always the best policy. Not only is lying or deception a little bad for your business model, it also could lead to a damaging bad review. Did you know that the brain can process images 60,000 times faster than words? When you combine a great image with a great title in a post, studies have shown that more people are inclined to follow a provided link. So, ensure that you are taking full advantage of adding quality images to help add some depth to your profile and entice potential customers simultaneously. You also have the ability to add promotional videos to your profile. Videos play a huge role in marketing strategies all over the internet, so ensure that whatever you add to your page on TripAdvisor is a positive step forward for your restaurant. If you don’t have a marketing-minded video creator or editor in your staff, you might find that your video attempts fall flat. 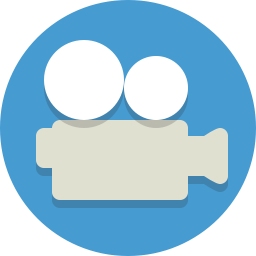 If you do not have a good video to add to the site at this time, it is better not to rather than to throw something ineffective together. If you find your business already listed, travel to https://www.tripadvisor.com/Owners. Here you add the name of your restaurant and claim the business officially. From following these steps, you should easily be able to get your business up and running on the highly trending destination for travel information and guides – TripAdvisor. If you happen to face some troubles getting your business online for this service, please drop a line and I will be sure to get back with you soon.